(CNN) — Flick through almost any travel magazine these days and you’re bound to come across an article hailing Iran as the next big destination. But while the country is trying to modernize its tourism industry in the face of increasing visitor numbers — 5.2 million came in 2016 and more are expected in 2017 — its more traditional offerings still have the potential to charm. 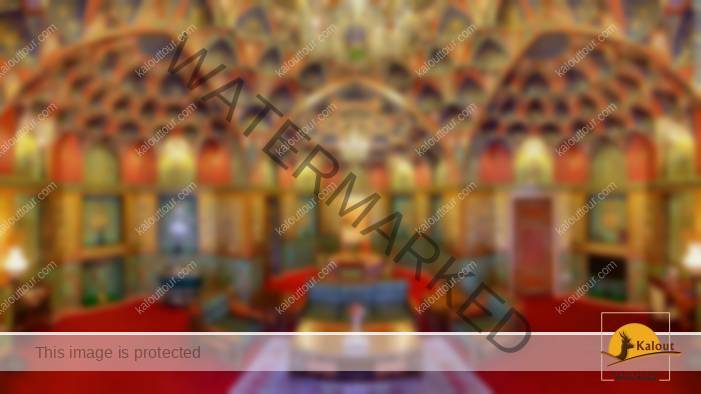 None more so than the Abbasi Hotel, an opulent if careworn establishment located in the ancient city of Esfahan. Esfahan has its fair share of historical wonders (some which are UNESCO World Heritage sites), but in many ways the Abbasi has become a tourist attraction in its own right.